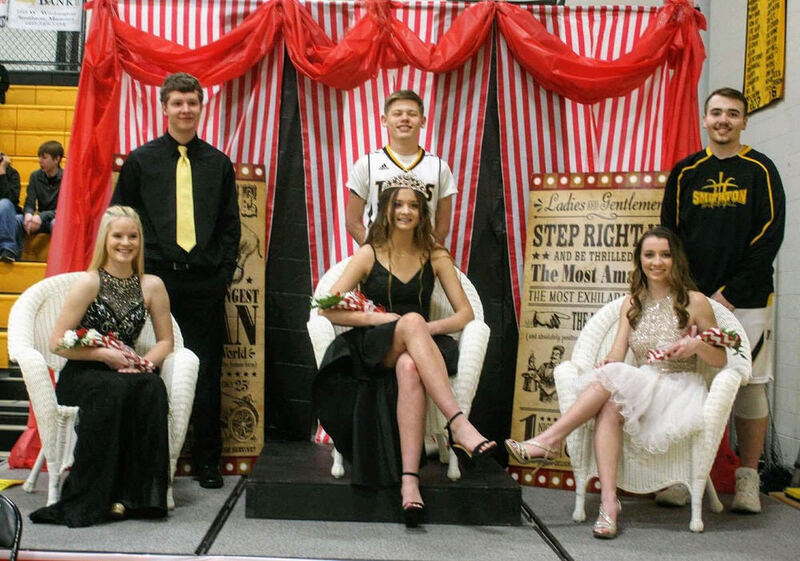 Along with our victories over LaMonte by the Boys' and Girls' Basketball teams, Andy Tripp and Jenna Snapp were crowned Homecoming King and Queen. Mason Stoll, Lyla Bybee, Riley Green, and Madison Brown were the other candidates. Thank you to all the students and alumni who came to support the Tigers!